this whole Yahoo story is just one more perfect example that one of the most urgent things to do in the digital sphere is to give everybody their very own, personal email server, at the smallest possible cost. And when I say “everybody”, I really mean “everybody”. Including people (migrants, slum or rural residents, jobless..) who may have a smartphone, i.e. access to, and need for, email; but not enough broadband, or reliable electricity, or money, or even a home, to host any uselessly complex variant of “my Raspberry Pi-powered personal cloud”. Many geeks or activists, instead, still seem to me too focused on only promoting much more sophisticated personal cloud, or p2p online collaboration platforms. In my opinion, those geeks do not pay enough attention to the fact that the first and most urgent things they should do to secure their communications is to make sure that all their contacts stop as soon as possible to exchange email with, or about, the geeks, with email accounts like Yahoo, Gmail and the like. 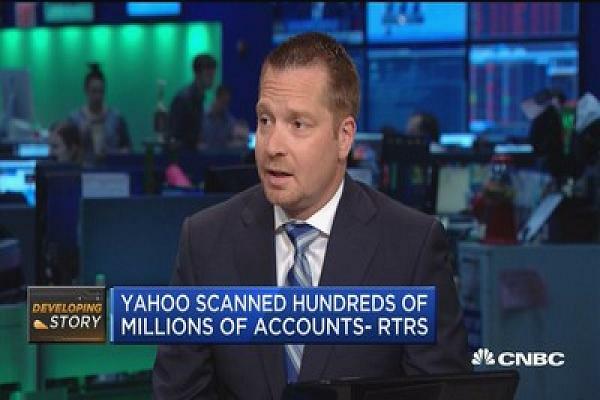 If most of today’s email accounts were crypted and above all not concentrated in just a few servers, it would not be possible to use scanning software as easily as Yahoo and maybe others did. But this means to give everybody, as soon as possible, a virtual personal email server that is as easy to get and set up as a Yahoo or Gmail account, at costs of just a few Euros/year per account. Please visit percloud.com, or read my posts about VPES and personal clouds to see how and why such servers could be built. If you want to know why **I **haven’t built a personal email server myself yet, or why I haven’t joined similar projects in this space, please DO read here. If you want to do them yourself, please go ahead! I don’t really care who builds and deploys such servers, as long as they are done… If you want to do it together, instead, let’s talk!